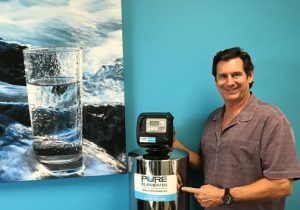 safe drinking water Irvine Ca Archives - Pure Elements Water, LLC. 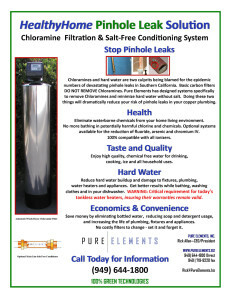 "Custom Whole House Water Filters"
So we need to take personal charge of ourselves and our children’s health because no one else is capable. And one of the most important things we can do for ourselves is take into our bodies the best cleanest water we can get by using a home water purifier. After all our bodies are made up of 80-85% water so why wouldn’t we want that water to be the best quality? If you had a Ferrari, would you fill it with cheap oil and fluids? If you did that, how long do you think it would last? 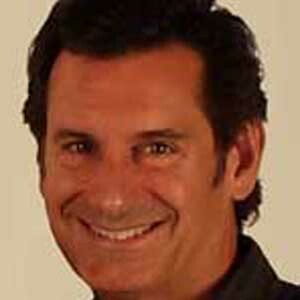 Why would you do anything less for the body that keeps you alive on this planet than put the best safest water into it? Water isn’t just water. There is good and bad and that is what this blog is going to inform you about and discuss. 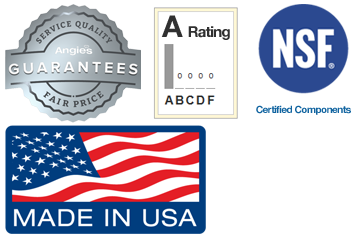 There are solutions to getting the best quality water and many are cheaper than you think. And some of the water solutions you think are cheap are actually the most expensive out there. 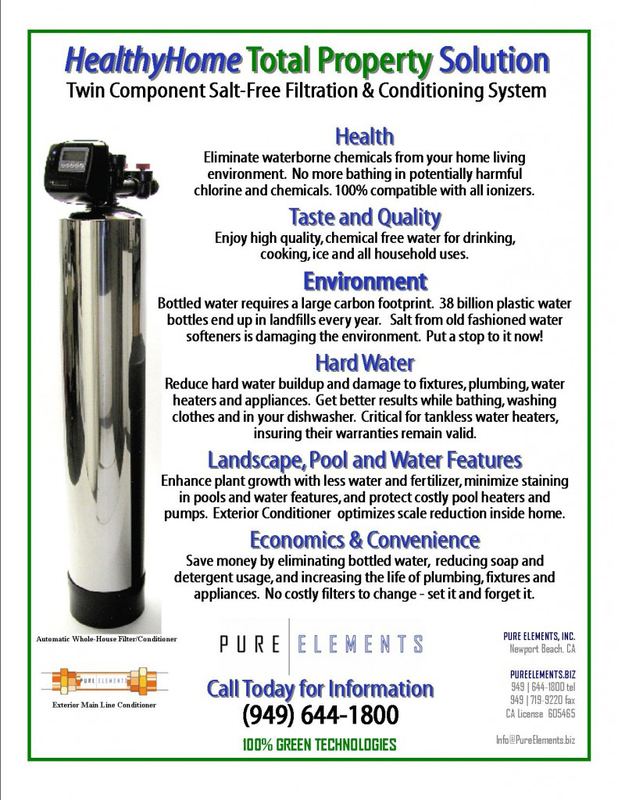 How better health through good water can provide a healthier living environment inside and outside the home. Using a home water purifier, filter, treatment system is becoming critical and there are many reasons why this is so. Why we must minimize reliance on plastic bottles and how to achieve quality water that meets or exceeds the standards for bottled waters, without the toxic bottles. 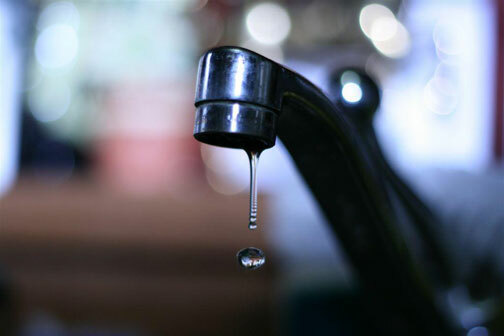 We’ll tell you how to achieve a water cost savings which will provide an economic benefit. Plus we’ll discuss how to be Green conscious and help protect our environment through the use of leading edge technologies that benefit our environment and landfills. 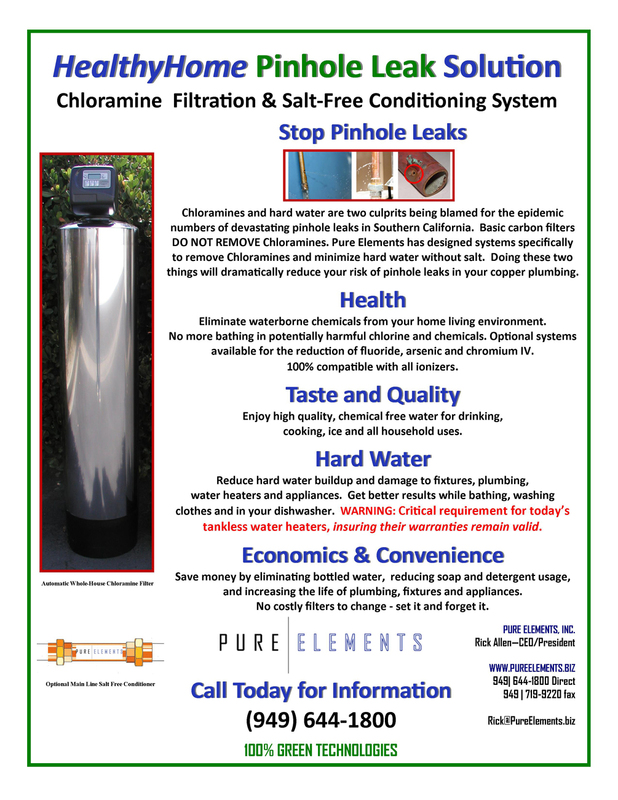 We’ll also be exploring the many different aspects of quality water control through water softeners, water filters, reverse osmosis, and whole house water filtration systems.